Let’s Face It. Documentation is Boring and Tedious. At In Touch EMR, we Make it Fun and Quick. 1) Customize our Templates (or Build Your Own). We are a family of licensed physical therapists with over 10 years of experience in building software for private practice owners of all specialties. 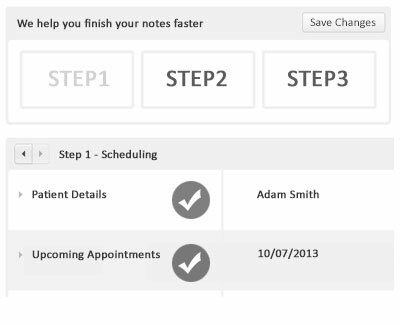 In Touch EMR will simplify the before, during and after patient experience. With the click of a button, you can complete patient intake, scheduling, documentation and billing. In 10 minutes, we’ll show you how In Touch EMR can save you hundreds, potentially thousands of dollars each month in your practice. The math will make sense. Your claim is automatically scrubbed and submitted to the insurance company electronically, allowing you to get paid more, faster. Automatic claim transmission leads to better cashflow for you. 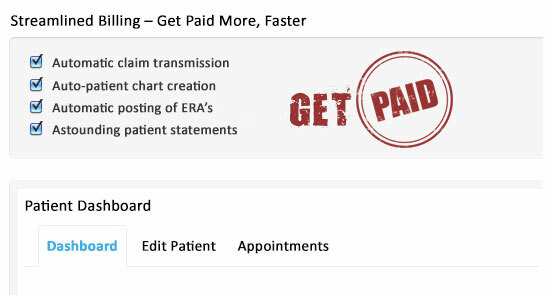 Once you finalize your patient encounter, the claim is submitted automatically to the billing software. Push a couple of buttons and your claim is scrubbed and submitted to the insurance companies, all before your patient leaves the clinic. This doubles the efficiency of your biller. Your claim is automatically sent to the clearing house, allowing you to sit back, relax and get paid quickly. 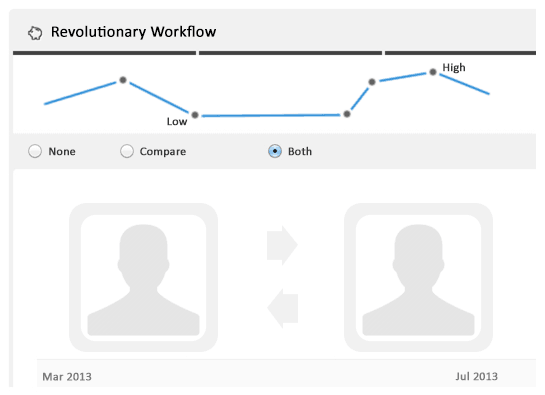 In Touch EMR helps you improve your workflow before, during and after treatment. Here are 10 ways we can save you at least 5 minutes with each patient visit. You can ‘auto generate a patient’ and create a patient record without having to enter the patients demographic information, because our proprietary technology automatically captures this data from the payer database. Patient eligibility can be verified online, and can save your front desk 15-20 minutes on the phone with the insurance company. This patient record is automatically created in In Touch EMR, saving the front desk even more time. Every clinician in your practice can have his / her own documentation templates. Access our software from any computer, any tablet device (iPad, Android) with an internet connection. The clinician completes documentation with point and click technology. The biller saves time because claim is pre-filled, scrubbed and can be submitted with one click. ERA’s are posted automatically. Statements are generated and mailed to the patient. Patients automatically get appointment reminders and emailed newsletters. Imagine if this system saves you 5 minutes per patient (most customers say it saves them a lot more). The impact is exponential. Click here to learn how much you can save each month.